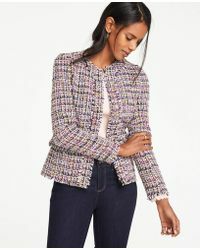 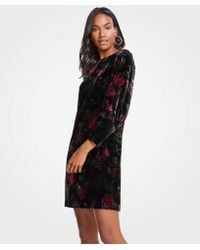 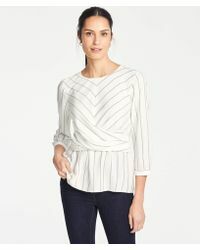 Luxurious and elegant American brand Ann Taylor, aims to champion the modern working woman and her love of fashion with its effortlessly elegant range. 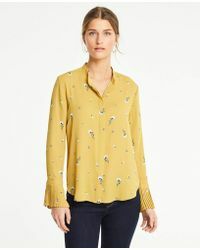 Recognizing that women live ever more complicated lives, the brand offers wear-now looks for every occasion, from stylish separates to the perfect little black dress and easy yet chic workwear pieces. 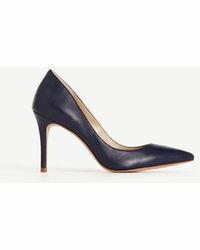 Stylish accessories and contemporary footwear complete the range, so that the modern woman can easily go from occasion to the next feeling confident and feminine.